As is typical, the beginning of 2019 has seen a flurry of legislative activity. Generally speaking, the beginning of legislative sessions see more bills introduced than later in session. Legislative activity impacting the sale and distribution of firearms is no exception. We have already seen hundreds of bills introduced which are directly aimed at the industry. As 2018 winds to a close and the holiday shopping seasons escalate to a fever pitch, we take a look back at some of the bills that passed and went into effect this year. Several thousand pieces of legislation were proposed that could have an impact upon the industry. These laws broach many topics, including permissible hunting products, who may purchase or possess firearms, what firearm accessories are permissible to own, and restrictions on particular firearm configurations. In their own way, each of the foregoing examples affects most industry members directly or indirectly. In the world of modern supply chain management, technology is driving manufacturers, distributors, and retailers to be more proficient when handing products and product data. Current supply and retailing methods, such as, ‘Just-in-time’, auto-replenishment, and eCommerce dictate that product data, and the management of inventory, be as accurate as possible. From purchase order creation to report generation, accurate item information plays a pivotal role in effective execution of many retailing and manufacturing operating procedures. In the upcoming weeks, several hurricanes, tropical systems and torrential rains will have sweeping impact across the nation, including Federal Firearms Licensees (FFLs). As a result, many Licensees must be prepared for disaster and, if disaster strikes, take decisive action to ensure the security of their business premises and regulated records. ATF has issued a Special Advisory regarding disaster preparedness for FFL Licensees potentially impacted by Hurricane Florence. 2018 has seen a steady stream of legislation passed in individual states that continues to further reduce products available for sale and purchase by firearms owners. This summer, two more states have prohibited not only bump stocks, trigger cranks, and the like, but also binary triggers as well which have been widely distributed to date. We apologize for the confusion in our InSight Newsletter. 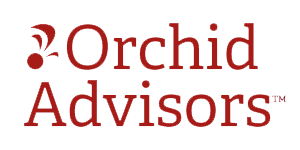 Thanks for clicking through to our normally great content from Orchid Advisors. Keep an eye out in our next InSight Newsletter for the link to the actual content. For any compliance related questions or to stay up to date on all compliance laws and legislation, please visit https://orchidadvisors.com/. 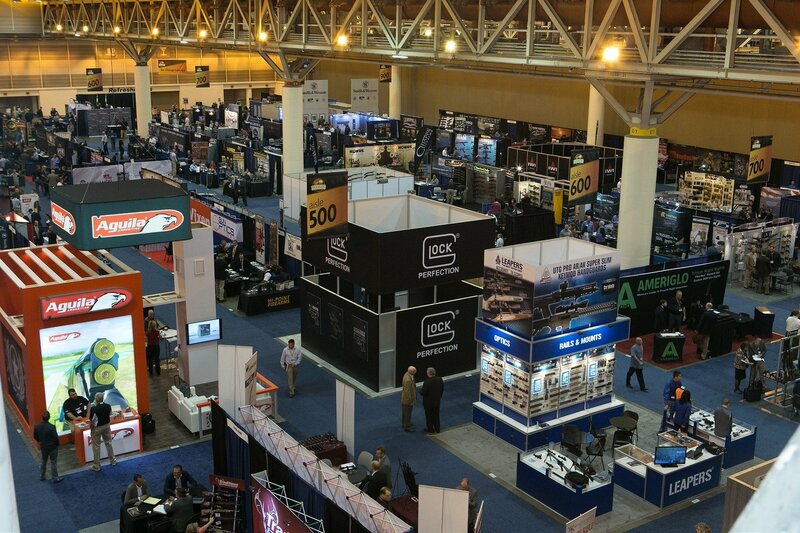 Last month we discussed the much-anticipated Export Control Reform and the impact it will have upon the firearm industry. This month we return our focus to state legislation and its impact upon consumer sales and the distribution of firearms and firearms accessories. Since April several states have passed legislation that further restrict sales of firearm products. These additional restrictions come in the form of not only what type of products may be sold, but also in the form of eliminating classes of people who may purchase firearms, removing a segment of the population to which companies may market and sell firearms. The following list, as always, is aimed at identifying new legislation which will have a direct impact upon the supply chain and omits those laws which are more “personal-usage focused” (e.g., restrictions on carrying a firearm in a park). The U.S. Departments of State and Commerce have published proposed new "Export Control Reform" rules that, once effective, will transfer export control of semi- and non-automatic firearms, components and related ammunition, including associated technical data, from the International Traffic and Arms Regulations (ITAR) to the Export Administration Regulations (EAR).